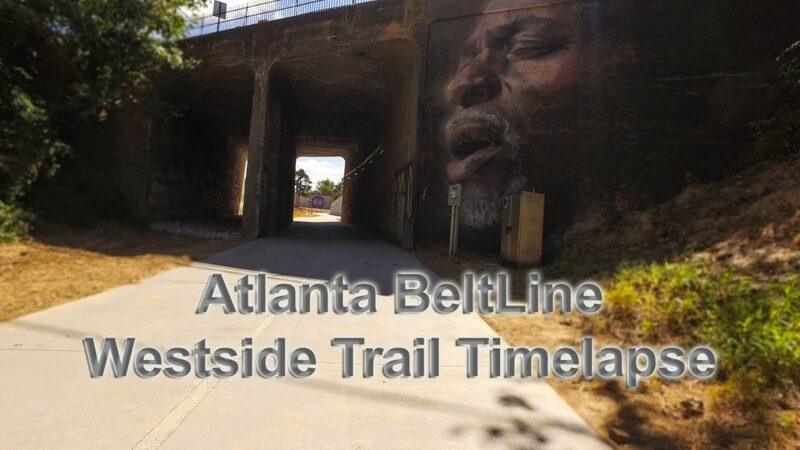 Here’s a neat timelapse video of the newly opened Atlanta BeltLine Westside Trail that runs for 3 miles from University Avenue to Lena Street at Washington Park. 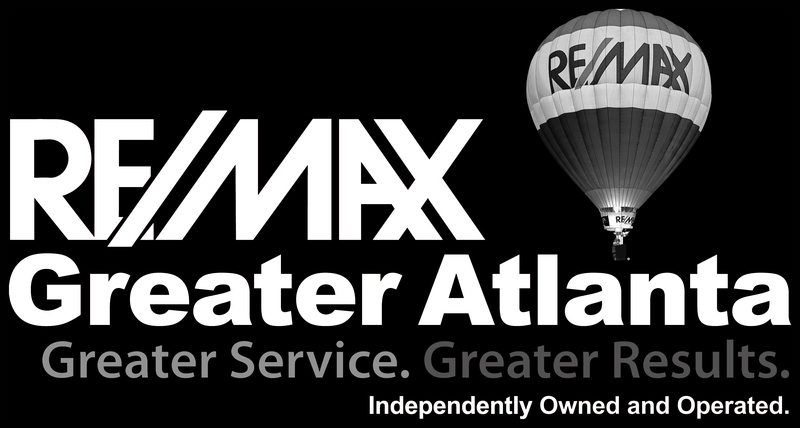 If you are thinking of investing in real estate in the Atlanta area, this is the place to start. Prices start in the $50k range and go up from there depending upon the neighborhood. 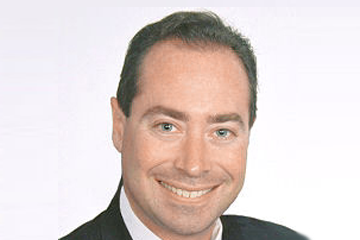 Values have climbed, significantly, over the past few years and if you don’t want to be priced out of the market, you should invest, now.